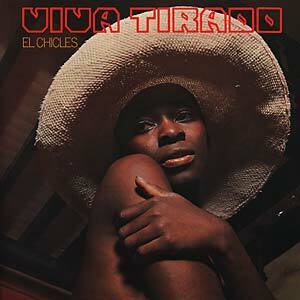 Pregador Do Som present a reissue of Viva Tirado, the 1970 Latin rock album from El Chicles. El Chicles was a Belgian studio band, but their music sounded like an instrumental version of the most legendary Santana songs. Highly recommended to any fans of '70s rock as well as anyone who's into Latin sounds of previous decades.